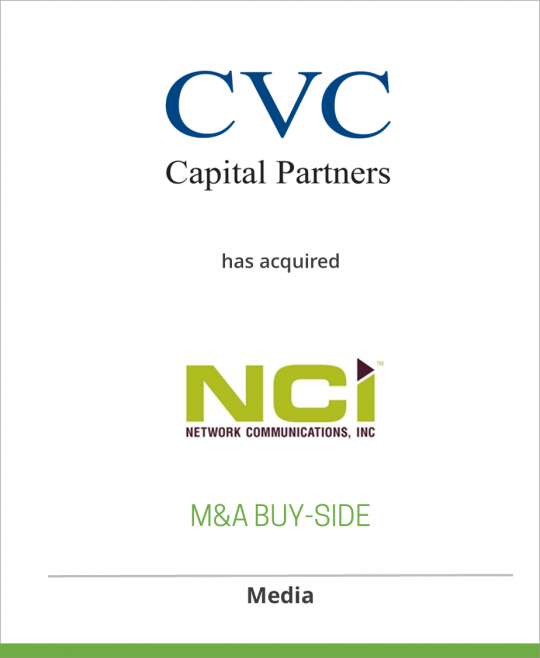 Citigroup Venture Capital has acquired Network Communications Inc.
Network Communications, Inc., based in Lawrenceville, Georgia, is the largest publisher of local residential real estate and rental property advertising in North America. The company has nine publications, including The Real Estate Book, Apartment Finder, and Unique Homes. NCI was founded in 1979. In June 2002, NCI was acquired by ABRY Partners, IV, and Gallarus Media Holdings, Inc. (a company formed by Dan McCarthy). Today, NCI distributes more than 12 million publications each month to more that 550 markets in the U.S. and Canada. ABRY Partners is one of the most experienced and successful media-focused private equity investment firms in North America. Since 1989, ABRY has completed over $7 billion of leveraged transactions and other private equity and mezzanine investments, representing investments in more than 450 media properties. ABRY’s other portfolio companies in publishing include: Cygnus Business Media, Dolan Media Company, Penton Media and Hispanic Yellow Pages Network. Citigroup Venture Capital Equity Partners, based in New York City, was a pioneer of the leverage build-up concept when, in 1969, it acquired a paper mill that grew through add-on acquisitions into James River Paper Corporation. Since that time, CVC has been one of the world’s most active and successful sponsors of acquisitions.